Are you looking for a home with two master bedrooms? 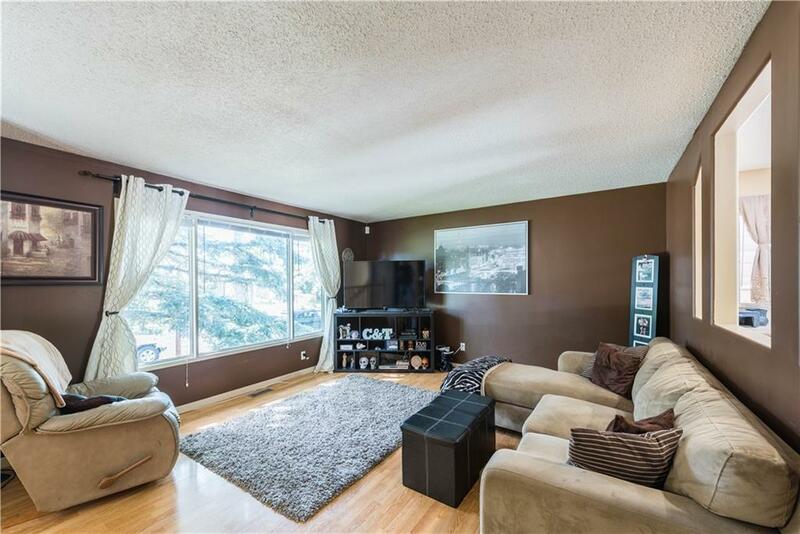 This bright and open bi-level style home has 2 good-sized bedrooms upstairs (including the original master) plus an additional master suite downstairs, complete with ensuite and walk-in closet. 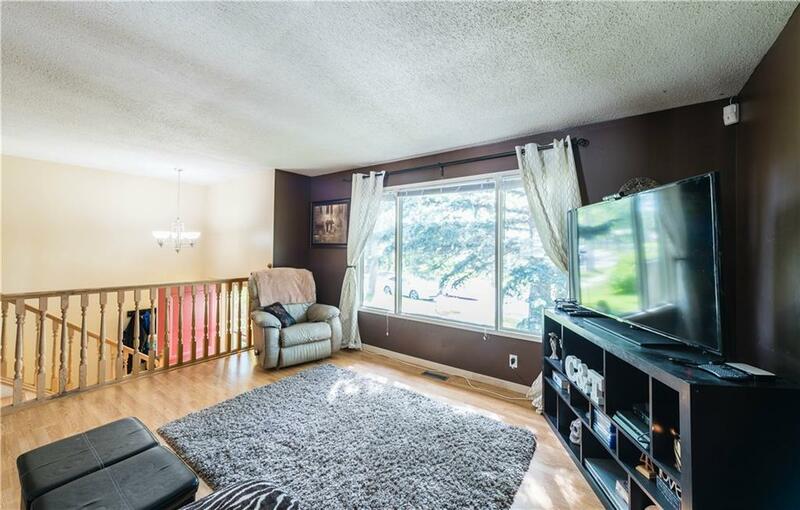 The fully developed basement also includes an L-shaped family room with lots of room to spread out. 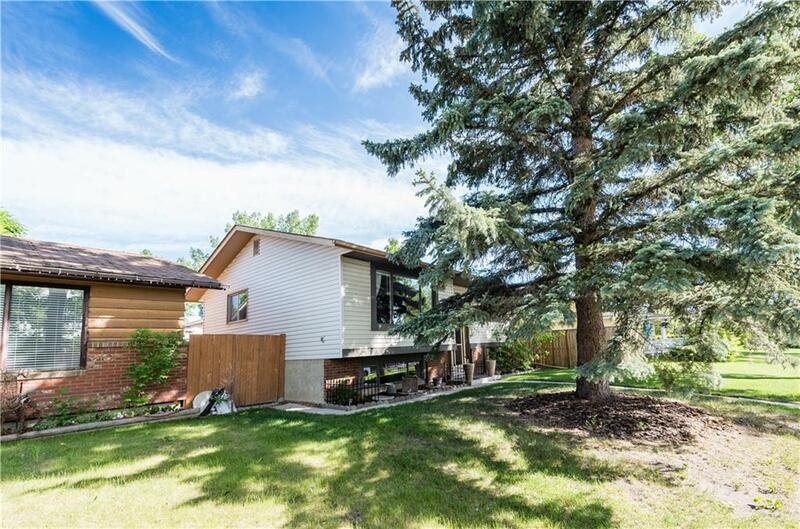 Outside youll find a large, private backyard complete with a spacious deck (20x124) that is perfect for entertaining and a double detached garage (2310x222) big enough to store all your toys. 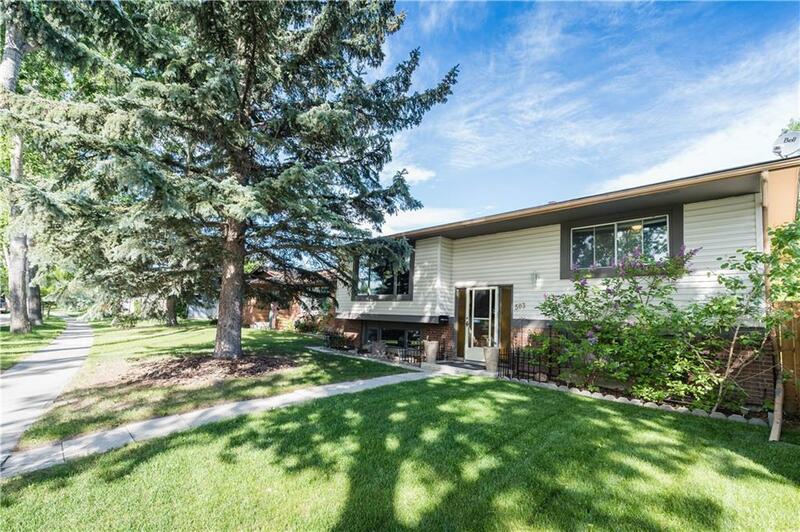 This beautiful family home in the established community of Lake Midnapore is close to transit, shopping, all levels of schools, Fish Creek Park, Mid-Sun Community Centre and the year-round lake amenities.